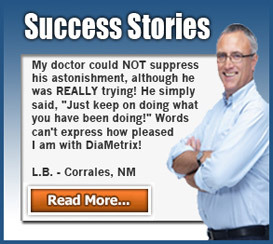 The natural ingredients used in the proprietary Db2 Complex are some of the most heavily researched in the nutraceutical industry. 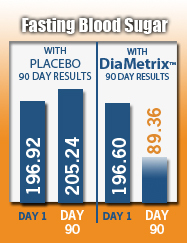 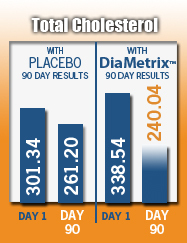 DiaMetrix is the most advanced natural product for blood glucose health of any available today. 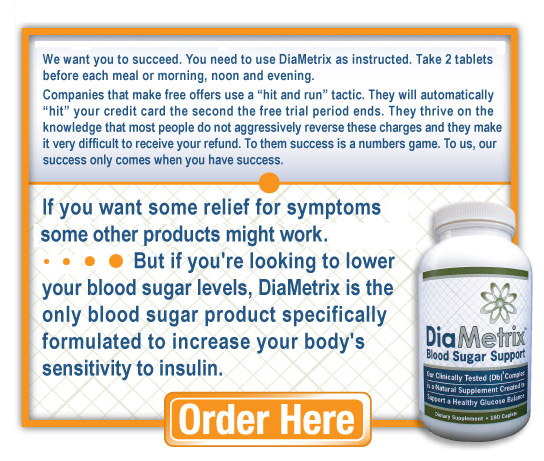 Blood glucose support is multi-faceted. 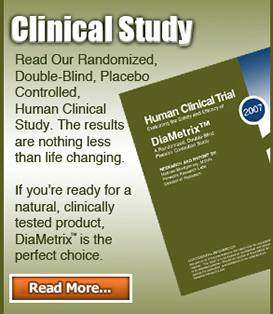 DiaMetrix takes a muti-faceted approach with a powerful combination of herbal extracts and antioxidants. 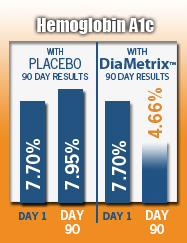 DiaMetrix's proprietary Db2 Complex has undergone intense clinical testing. 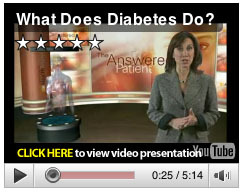 Suggested Usage: As a dietary supplement, take two caplets, three times a day with water before each meal. 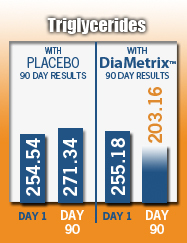 If you are committed to your body's blood glucose health, DiaMetrix can be a trusted partner in your quest for health and vitality for years to come.